Lohr IT creates, sells and markets game assets on various online stores under the name Broken Vector. Ready to Use: Our asset packs provide ready-to-use prefabs with correct import settings, so you can just drop them into Unity and it it all works. 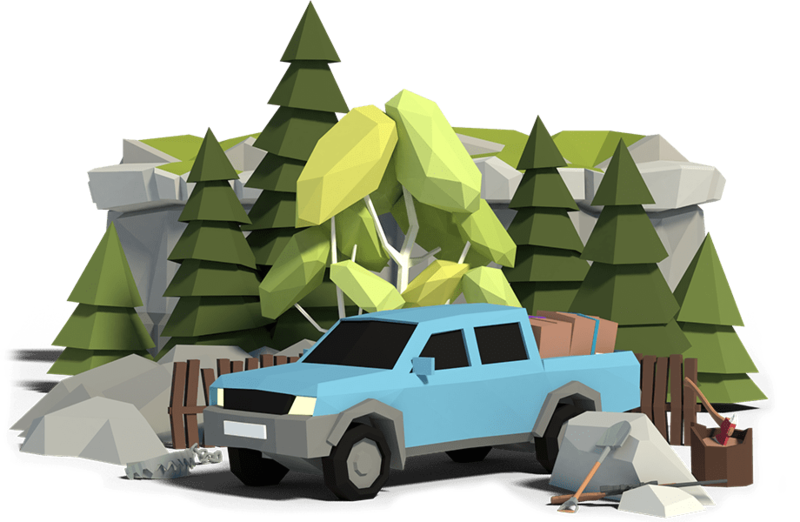 Customizable: Our Low Poly assets come with customizable color schemes. Scripts always include the source code (very clean and often commented). Mobile-Ready: Our assets are optimized for mobile games. Low polygon count and low resolution texture. VR-Ready: Great for Virtual Reality. Low vertex count and extra lightmap UV’s. Unity 5: Our assets are compatible with all Unity 5 versions. Even our editor plugins! Copyright © 2015 All Rights Reserved by Michael Lohr IT.